Many more on the day! Who? 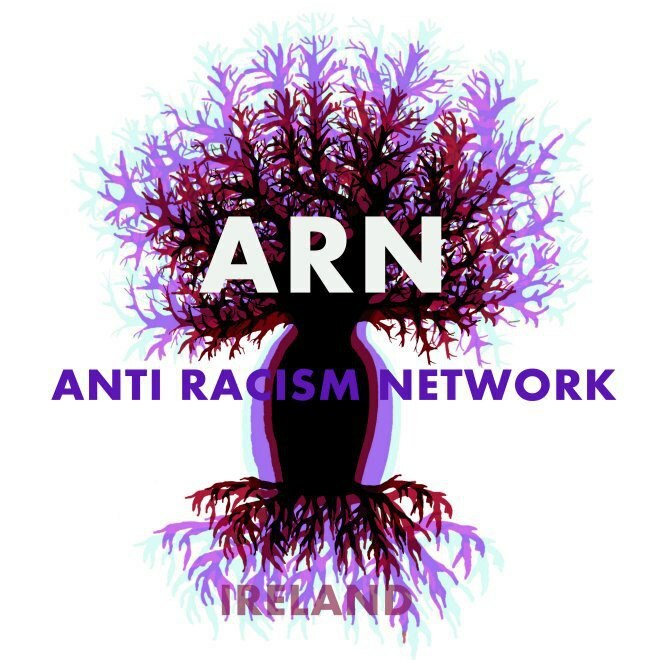 The Anti Racism Network (ARN) with the support of ENAR Ireland, it’s network members, and concerned members of the Irish public. 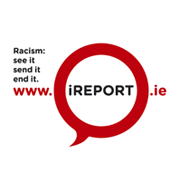 What: The Irish Government says that its actions aren’t racist. The experiences of people from minority groups tell a different story. Everybody is equal and should be treated on the basis of equality. The recent removal of Roma children from their families is one clear example. We believe this is only the tip of the iceberg. Families and individuals are subjected to ethnic or racial profiling on a daily basis; Singled out, targeted or treated differently because of how they look or how they are perceived. Profiling equates to prejudice.